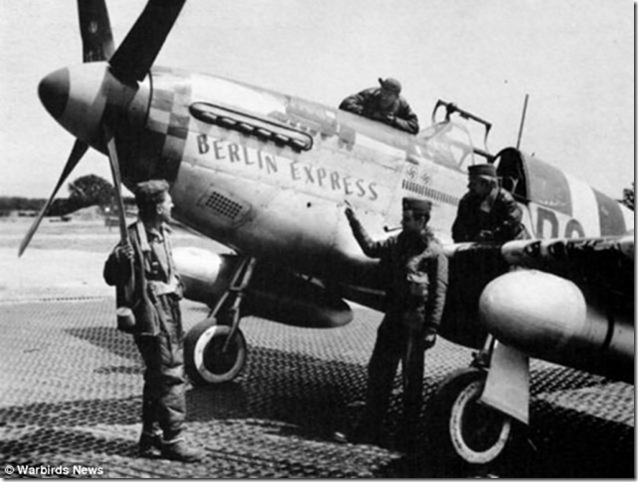 MILITARY BUMPER STICKERS & COINS "WHOA"
In the spring of 1944 Bill and his P-51C,the "Berlin Express" were near Paris when the scene that is immortalized in the artwork by Len Krenzler of Action Art that leads this article took Place. Bill had followed this Bf-109 from the bombers he was escorting when most of the German fighters left. The two planes had been in a running dogfight. The German pilot flew over Paris hoping that the heavy German anti-aircraft artillery would solve his problem and eliminate Overstreet and the "Berlin Express", thought Bill managed to get some hits in at about 1500 feet. The German's engine was hit and Bill stayed on his tail braving the intense enemy flak. His desperation undoubtedly growing, the German pilot aimed his plane at the Eifell Tower and in a surprising maneuver, flew beneath it. Undeterred, Bill followed right behind him, scoring several more hits in the process. The German plane crashed and Bill escaped the heavy flak around Paris by flying low and full throttle over the river until he had cleared the cities heavy anti-aircraft batteries. 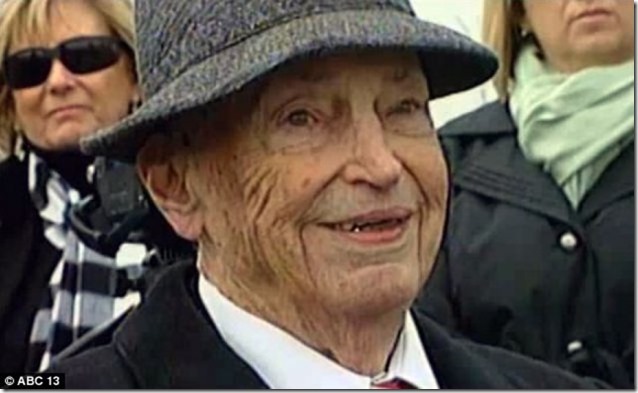 WWII fighter pilot who flew THROUGH the Eifell Tpwer to take down a German Plane died March 29, 2014 at the age of 92. William Overstreet Jr., a former captain in the U.S. Air Corps, passed away at age 92 on Sunday at a hospital in Roanoke, VA, but there was no indication of the cause of death. 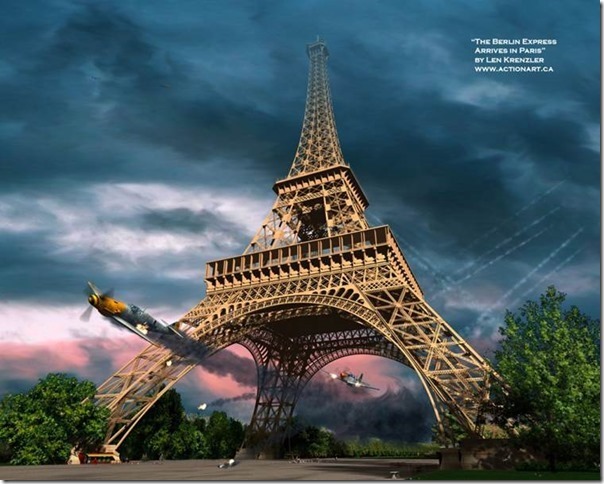 He famously flew his plane beneath the Eifell Tower in Nazi-occupied Paris in 1944, lifting the spirits of French troops on the ground. Hero: World War II Aviator Bill Overstreet Jr., best known for flying beneath the Eifell Tower in pursuit of a German Plane is pictured in his military days. in 2009, he was presented with France's Legion of Honor. Before the ceremony, Overstreet said if he lived long enough to receive the Legion of Honor, he would be accepting it in memory of his fallen brothers. In particular, he wanted to pay tribute to a friend, Eddy Simpson, who died fighting the Nazis on the grond so his comrades, including Overstreet, could escape. After the awarad was pinned to his lapel, Overstreet said, "If I said 'thank you', it wouldn't be enought, "before adding, "What more than 'thank you' do you need?" He was born in Clifton Forge, Virginia in 1921. 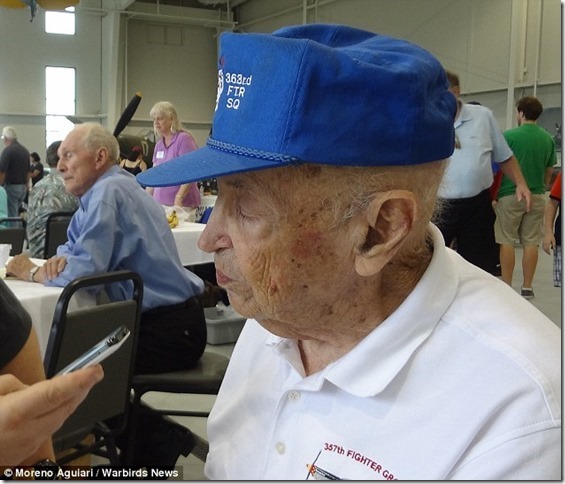 After Pearl Harbor, he enlistsed in sthe air Corps as a fighter pilot. 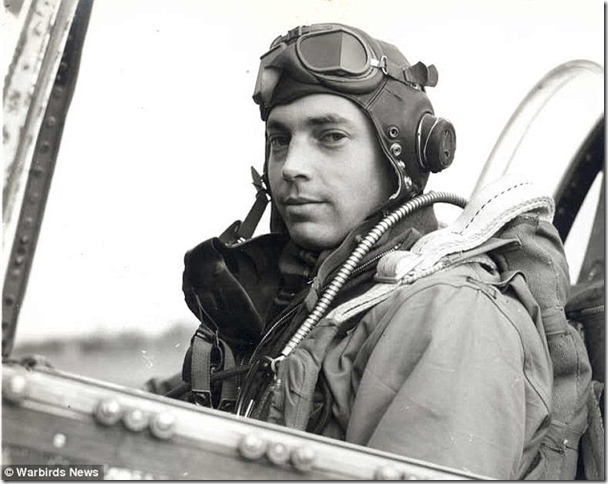 by February 1942, he was a private and sent to California for flight training. there his instructors prepared him for the unexpected mid-flight by cutting engines as he landed. Bill Overstreet presented with France's Legion of Honor in 2009. Captain Bill Overstreet is pictured by his P-51 Mustang "Berlin Express", the plane he flew beneath the Eifell Tower. 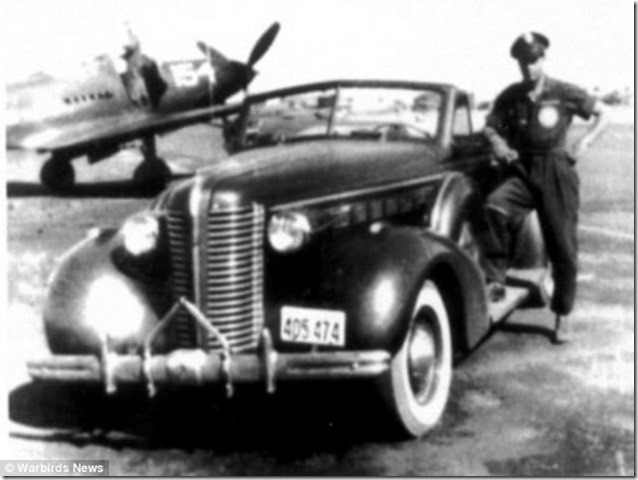 Captain Overstreet in 1943 with his cherished 1938 Buick in California, where he trained. 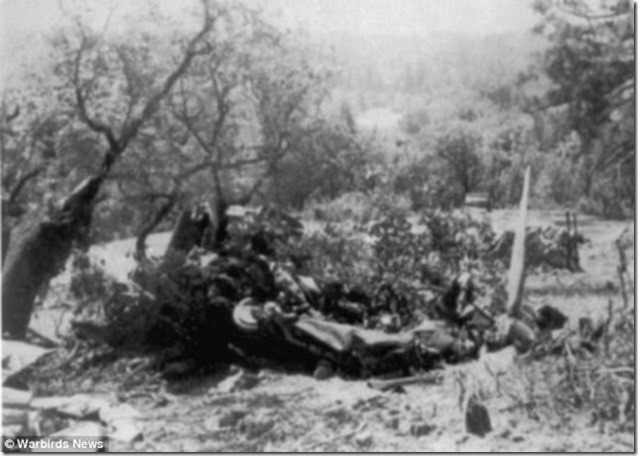 The wreckage of his Bell P-39 Airacobra which spun out of control mid-air as he completed combat training in 1943. He managed to force his way out of the aircraft and walked away unhurt. Bill Overstreet is pictured at an event, Warbirds Over the Beach. in 2013. Captain Bill Overstreet Jr., was always humble. Whenever the press inerviewed him he saie, "I didn't do anything. We were a team."